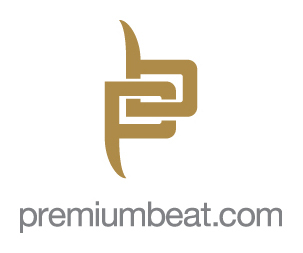 Premiumbeat.com, an international provider of high quality, royalty-free music, announced today that their online service now includes an Audio Logo Section. The new audio logos are both highly affordable and instantly downloadable. Custom audio logos are also available with a rapid turnaround. (http://www.premiumbeat.com) Audio Logos or Audio Themes are powerful marketing tools. People use them to brand their podcast, newscast or their videoblog. Organisations charge up their corporate logo with a strong but short audio sequence. The compelling sound bite accompanying a visual animation creates a lasting imprint. “It’s been proven that music makes presentations more effective. Music adds mood to a message, and helps people bond with the values of a presentation’s products and services. If a picture is worth a thousand words, then a picture with music is worth ten thousand. This is why advertisers are committing more and more resources to rich media presentations powered by music,” notes Gilles Arbour, one of the partners at Premiumbeat.com.